Author Brent Jones keeps us in suspense until the end of [Time’s Up, Afton,] the fourth and final part of The Afton Morrison Series. See You Soon, Afton is…thrilling and gripping, with twists and turns coming at you from all sides. 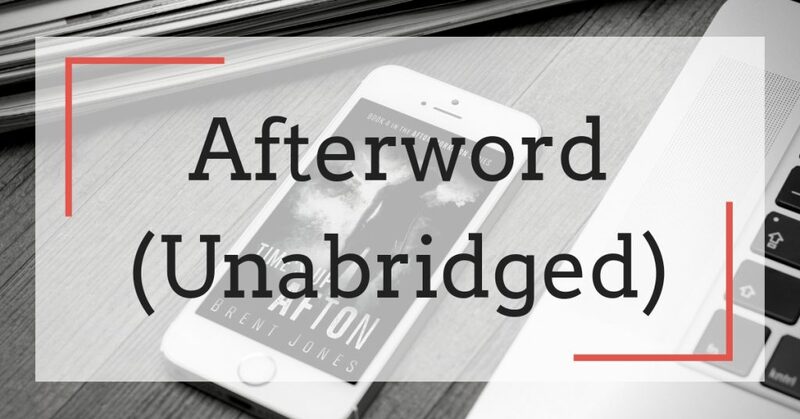 In this post, I’ll be sharing a few details about each, as well as the complete (unabridged) afterword found at the end of Time’s Up, Afton. 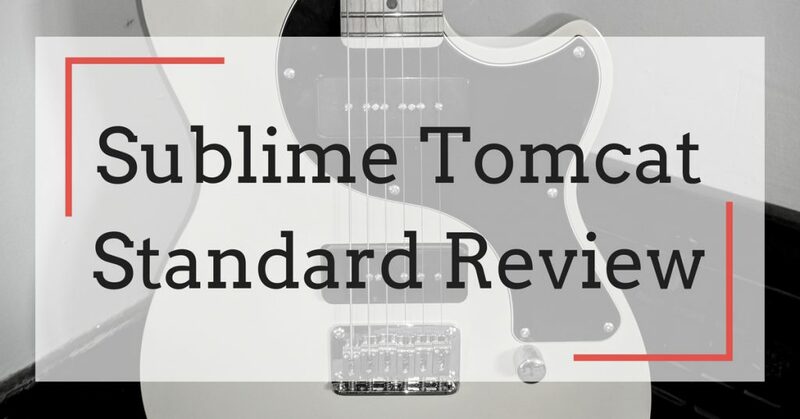 Just before the weekend, I picked up a new Sublime Tomcat Standard model in their signature Broadcast Yellow finish. I am so impressed with it that I decided to publish my thoughts in a blog post, including plenty of photos, which you can click to enlarge. Nice Try, Afton…is fast-paced and action-packed…and it’s full of surprises. It makes for a quick read and one you won’t want to put down. I’ve enjoyed and appreciated the series to this point, but Jones has found a new gear here, and…if part four lives up to [Nice Try, Afton], it’s going to be a great ending. This is an amazing series and one I strongly recommend checking out. I can’t wait to get into [book four,] Time’s Up, Afton. I’m excited to see how [The Afton Morrison Series] is going to end. This series honestly keeps just getting better…and things are definitely getting exciting! … You all need to read [Nice Try, Afton]. Brent is a master with characters and atmosphere. The more I read, the more I want to read! 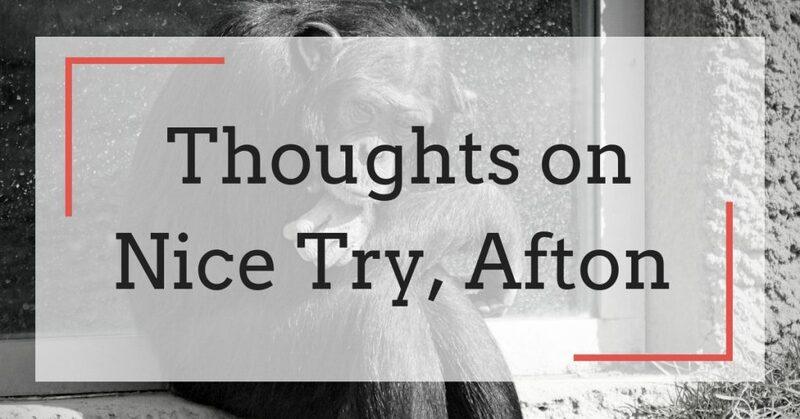 Yesterday, my friend and fellow book nerd, Nicole Campbell, better known online as The Bookworm Drinketh, published a thoughtful review of Nice Try, Afton, the third book (of four) in The Afton Morrison Series. I hijacked her comment section to write a short essay (of sorts) in response. Although a touch self-indulgent, I’ve decided to republish that comment (with permission) for those of you who’ve been reading the series.